Give a gift voucher to someone you love or want to reward! 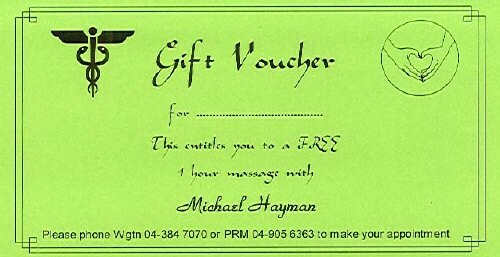 Please type the name, email or postal address of the person receiving the gift voucher, and any other details - eg, Merry Christmas, Happy Birthday, in the space provided. Please type the amount in the box above on the right.